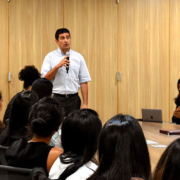 Q&A D. Cohen – How to develop a Career in International Arbitration? 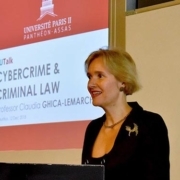 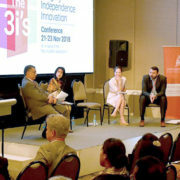 https://www.sorbonne-assas-ils.org/wp-content/uploads/2019/01/QA_Carreer_Arbitration_featured.jpg 375 710 SA-ILS team https://www.sorbonne-assas-ils.org/wp-content/uploads/2018/12/SAILS_logo_retina.png SA-ILS team2019-01-14 15:36:262019-02-06 22:08:24Q&A D. Cohen - How to develop a Career in International Arbitration? 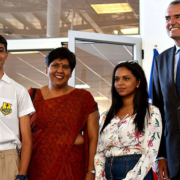 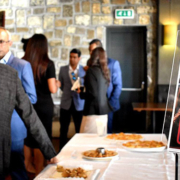 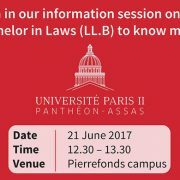 Mauritius Campus – Information Session on our LL.B. 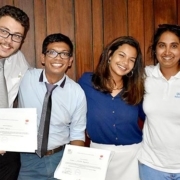 https://www.sorbonne-assas-ils.org/wp-content/uploads/2017/06/LLB_Mauritius-featured.jpg 390 740 SA-ILS team https://www.sorbonne-assas-ils.org/wp-content/uploads/2018/12/SAILS_logo_retina.png SA-ILS team2017-06-17 11:36:412019-02-06 20:53:01Mauritius Campus - Information Session on our LL.B.